North rail passengers experienced disruption as a result of train crew shortages across the country yesterday. ScotRail apologised to those hit by delays and blamed its impending new timetable which “requires a significant amount of training for our drivers and conductors” for the latest disruption. The train operator said its “final push” to deliver timetable improvements next weekend was the main reason behind the interruptions, meaning many trains could not be fully crewed. Last month one newly refurbished Intercity train was held up for an hour because a learner driver was ahead of it on the tracks to Dundee and in September more services were scrapped – due to staff shortages. 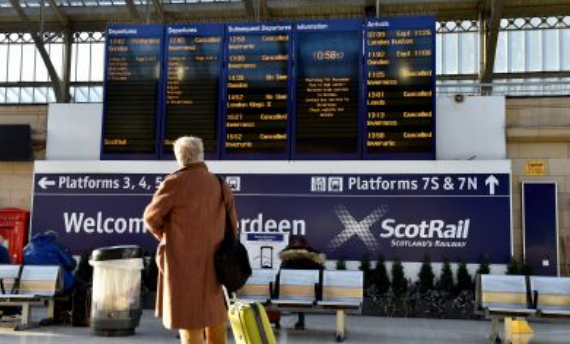 Yesterday routes between Glasgow and Edinburgh and routes linking the north-east to those central belt locations were affected – with one Aberdeen to Glasgow service being delayed by 15 minutes “due to overcrowding”. In some cases, buses were provided instead, but Scotrail warned passengers to check their route before travel as other routes “would be cancelled”. On Saturday, some trains ran with less carriages than usual. Last night a spokesman for Scotrail apologised for the disruption and said: “The majority of the impact is a result of our final push to deliver the December timetable improvements which will bring faster journeys, more seats, and more services for our customers. The delays arrived on a day thousands of football fans travelled to Glasgow for the Betfred Scottish League Cup Final. 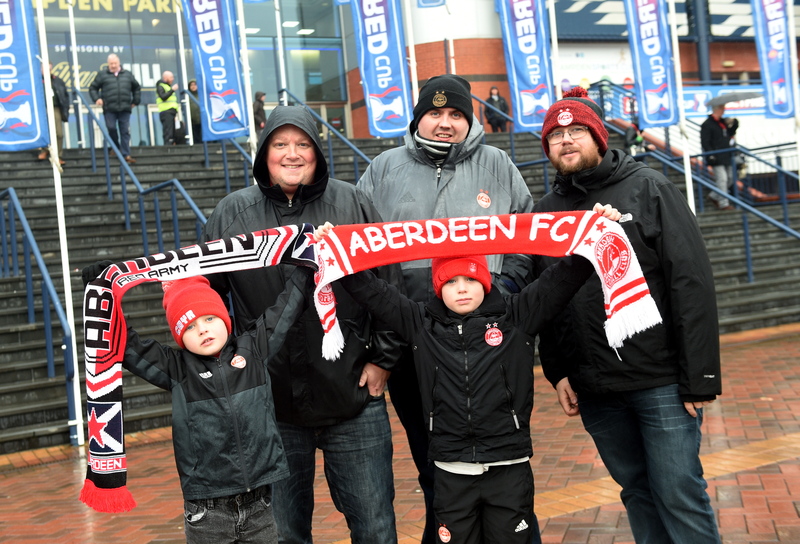 A message to fans on social media from Scotrail yesterday said: “We’re looking forward to helping you get to and from the match to cheer on your side. 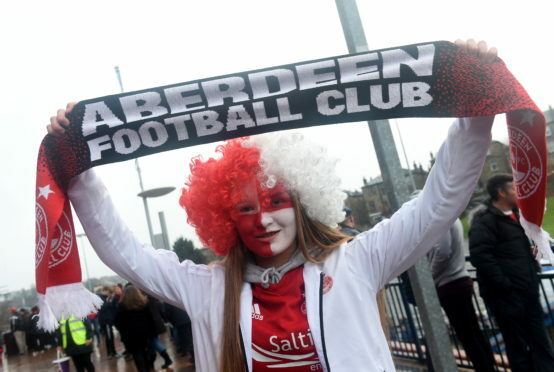 “Aberdeen supporters are encouraged to consider their travel options, as the three trains to Glasgow prior to kick off, and three trains to Aberdeen after the match are expected to be very busy. “Due to a shortage of train crew fewer trains are able to run. Disruption is expected until the end of the day. Scotrail’s new timetable comes into effect on Sunday, December 9.